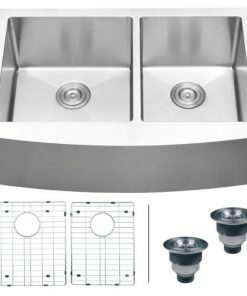 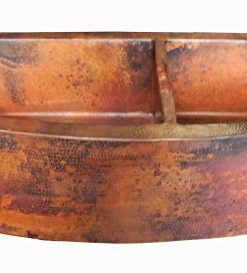 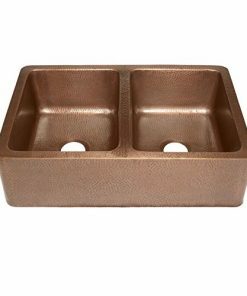 Welcome to the double farmhouse sink section of our store. 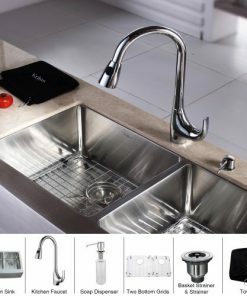 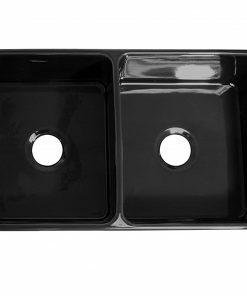 We hold the most beautiful and luxurious farmhouse double sinks that will work perfectly in your kitchen. 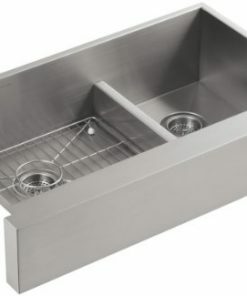 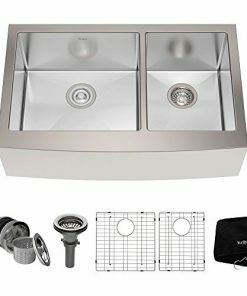 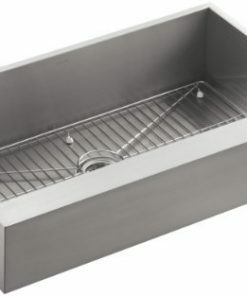 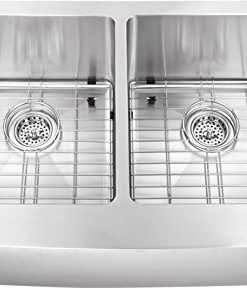 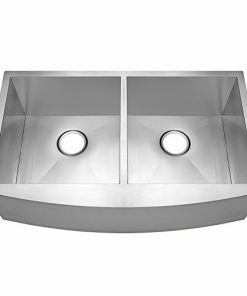 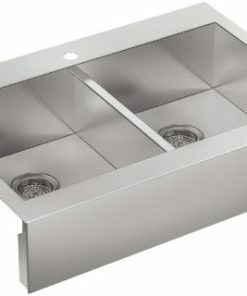 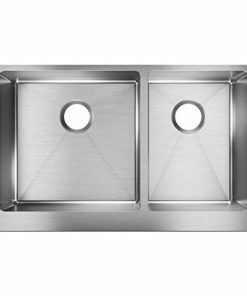 Double sinks work perfect when you use your large apron front double sink for multiple purposes.